Beautiful and way to keep all those white tones straight. Beautiful still. The colors are great. Wonderful softness yet finely detailed. I agree, wonderful softness; this is the kind of shot that I really struggle with and you have nailed it! 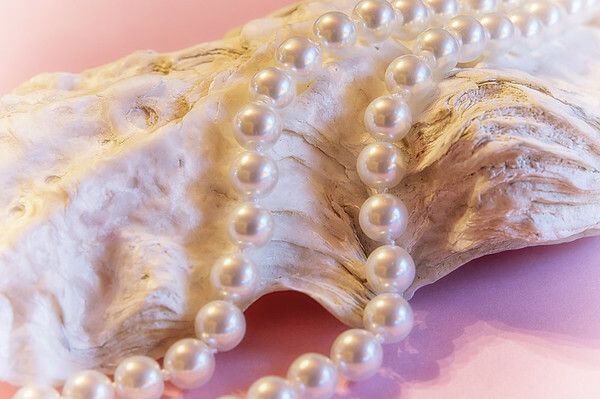 Love how those pearls flow toward the camera -- beautifully done!